A great find in Tobin Hill area of mid-town SA. This 1930's circa home has been updated for a comfortable lifestyle, but still holds the charm of the 30's. 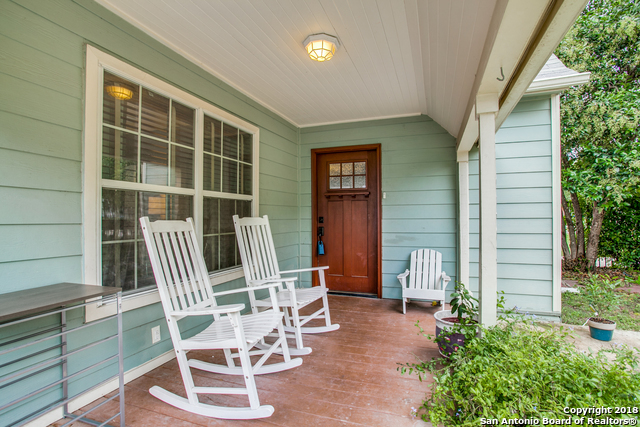 Great cozy front porch that allows you to enjoy the urban lifestyle. 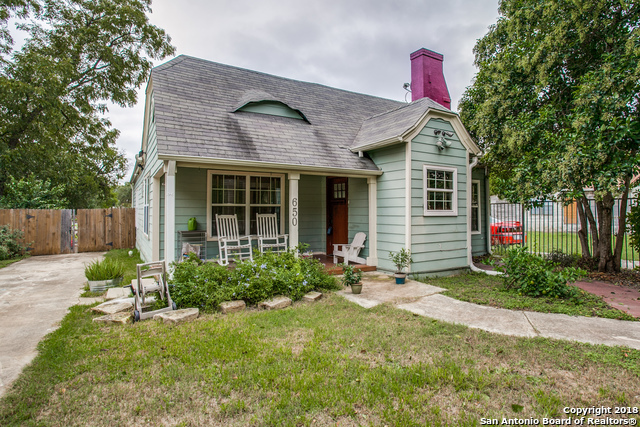 3 bed + a den (small office), 2 bath, 1716 sq. ft. home with new granite counters, newer cabinets. 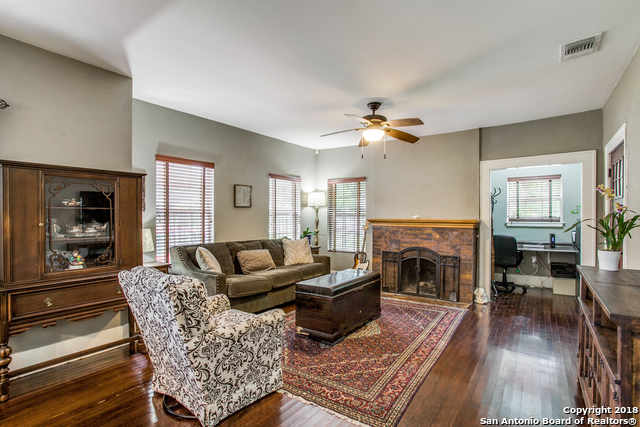 Original hardwood floors have been maintained along with upgraded tile and carpet. Newer windows and hardy siding. 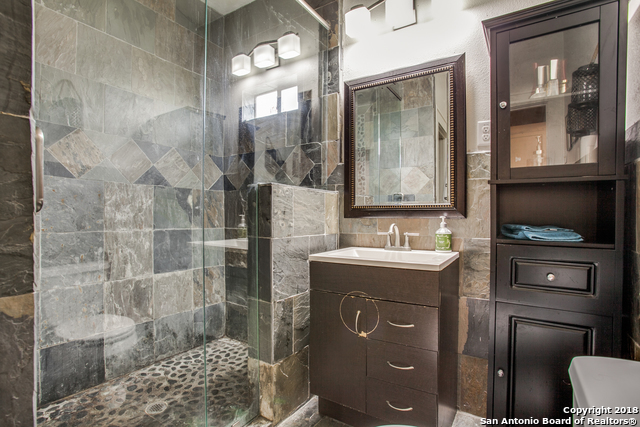 The homes two bath rooms have been beautifully finished and upgraded. Updated electrical, new HVAC system and duct-work, new main drain to street (2017). 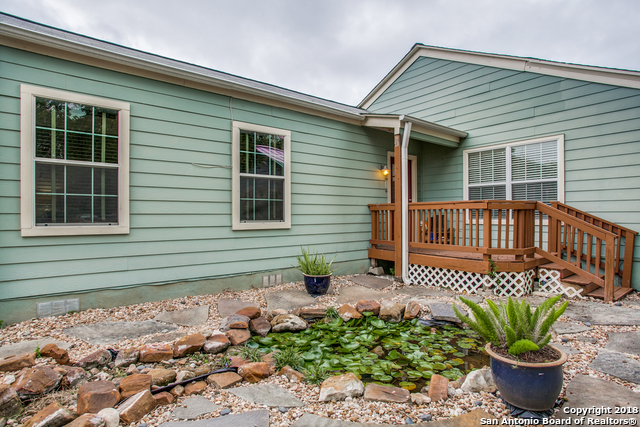 Enjoy the comforting back yard with pond. The back yard has lots of potential!